Spend the day splashing in the Renegade Rapids or screaming on the Silver Bullet at Frontier City Theme Park before relaxing with a summer concert on the lawn. Spread your picnic blankets and lawn chairs on the grass to catch a live set by Banda Carnaval as they pay a visit to this Oklahoma City attraction. 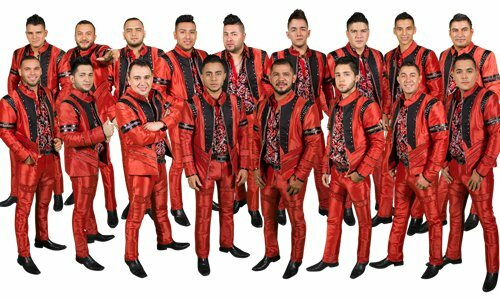 Best-known for landing a Mexican Latin Grammy nomination, Banda Carnival will deliver a night to remember with tunes off their "Las Vueltas de la Vida" and "Hombre De Trabajo" albums. Located off I-35 between Hefner Rd and NE 122nd St.